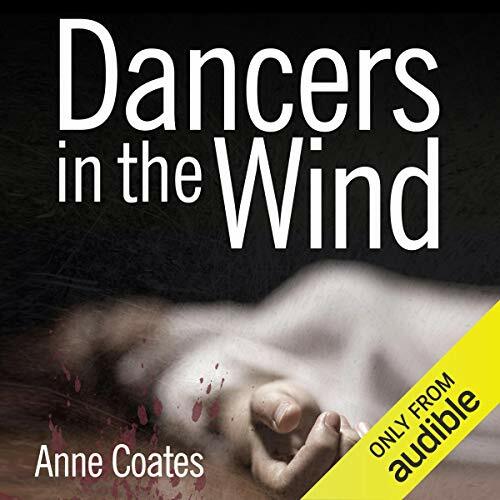 Showing results by author "Anne Coates"
Following the deadly events of Dancers in the Wind, freelance journalist and single mother Hannah Weybridge is thrown into the heart of a horrific murder investigation when a friend, Liz Rayman, is found with her throat slashed at her dental practice. 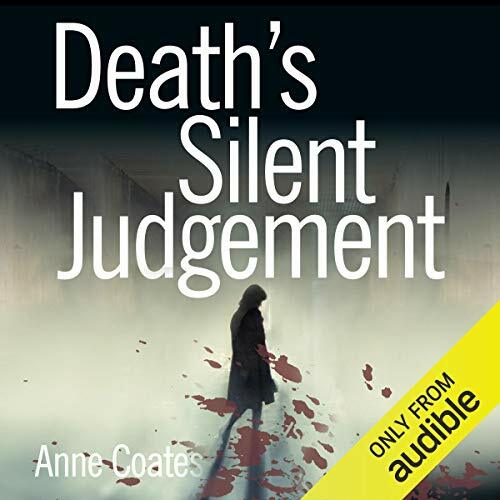 With few clues to the apparently motiveless crime, Hannah throws herself into discovering the reason for her friend's brutal murder. She is hunting for the truth, but who is hunting her? Freelance journalist and single mother Hannah Weybridge is commissioned by a national newspaper to write an investigative article on the notorious red light district in Kings Cross. There she meets prostitute Princess and a police inspector in the vice squad, Tom Jordan. When Princess later arrives on her doorstep beaten up so badly she is barely recognisable, Hannah has to make some tough decisions.